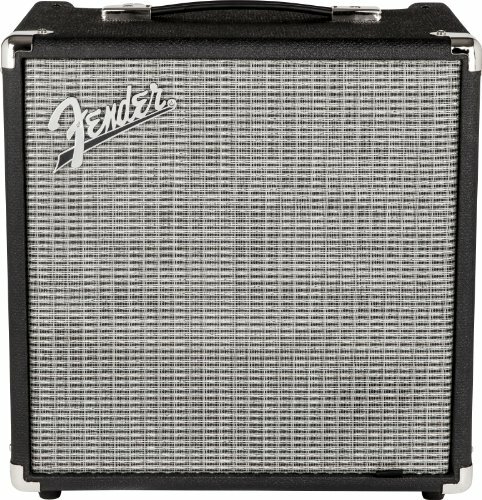 What Is the Fender Rumble 25? Who Is this Bass Amplifier Designed for? Conclusion – Is the Fender Rumble 25 Right for You? Fender has a reputation for producing incredible amps and stringed instruments. Their fans around the world have relied on them for more than seven decades to produce high-quality equipment and instruments designed for private play, gigging, recording, and professional shows. While many people know their instruments best, their amplifiers are among the best and most reliable in the world, and the Rumble 25 is no exception. The Fender Rumble amps have been loved by musicians for a long time and have constantly been evolving to meet the needs of musicians around the world. For years Fender has provided amps that are not only reliable, making them great for use on regular gigs, but also incredibly durable, which means that they can easily last when taken on the road. Newer Fender Rumble amps are known for being highly portable and powerful, making them a great option for most musicians. They are packed with tone and performance, and the Fender Rumble 25 is a great example of Fender’s commitment to quality and great music. 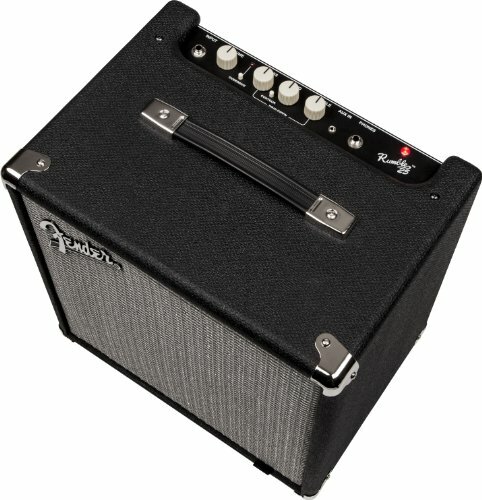 Due to the smaller size of the Fender Rumble 25, it’s a great amp for taking on the go, but also for practice. While it only offers 25 W of power, this is more than enough for performing in smaller venues and for practicing with a band. 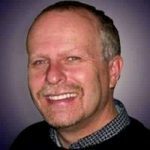 While it may not offer all of the power that musicians need for a very large stadium, it’s a great choice for smaller churches who need equipment for their praise band. This is definitely a great amp for beginners, thanks not only to how easy it is to move and to operate, but also thanks to the lower price. While advanced musicians may not be happy with the softer sound of the Fender Rumble 25, it’s sure to fill the needs of most beginning musicians. A beefy 25 watt power amp and ported speaker enclosure pumps volume and deep bass response. Practice privately with the 1/4" headphone output jack that also mutes the speaker output. Jam along with your favorite tracks by simply plugging a MP3 player into the 1/8" Auxiliary input jack and instantly become part of the band. The Fender Rumble 25 ships alone, which means that you need to invest in some additional accessories before using this powerful amp. Not only will you need to have your instrument that you are going to use with the amp, but you also have to have instrument cables to connect them to your amp. Because the Rumble 25 is so durable and has a high-quality chassis, you never have to worry about it being damaged when you’re on the road. This means that you won’t need to invest in a cover or protection for the amp. The overdrive switch on the Fender Rumble 25 makes it easy for musicians to add a little grit and aggressive sound to their music. Switching this provides a satisfying tone that most musicians love. Additionally, the Fender Rumble 25 has a headphone output, which makes this little amp great for at-home practice without bothering the rest of the family. Musicians who need to practice at night or prefer to perfect their sound on their own will really enjoy this feature. As soon as headphones are plugged into the Rumble 25 the output is muted, allowing for private practice. The ported speaker enclosure ensures that you get the most bass response when using this amp. It provides a clear and deep volume that is really appealing to most musicians. Musicians who really love to tweak their sound and want the most control over their amp may be disappointed at the lack of controls on the Fender Rumble 25. However, this is one thing that makes this just a great amp for beginners, as they can consistently enjoy a great sound without a lot of prior knowledge or effort. Even though the Fender Rumble 25 is a great choice for a lot of musicians, it simply may not offer you all of the power that you want from your amp. In that case, you will want to consider the BOSS Katana. This is a 100 Watt amp and has all of the power that you need for any live performances. It also has built-in effects, making it a great option for more advanced musicians who want a little extra control over their sound. Another wonderful alternative is the Orange Crush Bass Amp. This is a 25 Watt amp that has an active three-band EQ in addition to a chromatic tuner and parametric mid control. With the headphone output and aux in, you can easily practice and perform no matter where you are going to be playing, which ensures that you can create a custom sound that is unique and high quality. This is definitely a great amp for many bass players, and if you are in the market for a durable and reliable amp that won’t let you down, then it is a great choice. Thanks to its simple design and how easy it is to use, it’s a perfect option for beginners who don’t have a lot of experience with using musical equipment. Even though it is a little smaller than other amps on the market, it’s a great choice for many situations and is likely to provide you with the power you need. The switchable contour controls and the new overdrive circuit allow musicians to enjoy an incredible tonal range, no matter what type of music they prefer playing. Thanks to the lower price of the Fender Rumble 25 and how durable and high quality it is, it’s a great option for touring and gigging musicians, as well as churches or schools who need a reliable amp for musical performances.